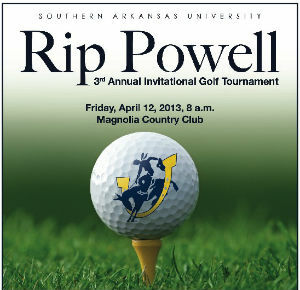 Proceeds from this tournament will be used to name the Mulerider football field in Coach Powell’s honor. Thank you to CDI Contractors for serving as our Gold Sponsor. SAU Foundation is a 501(c)(3) organization as recognized by the IRS. 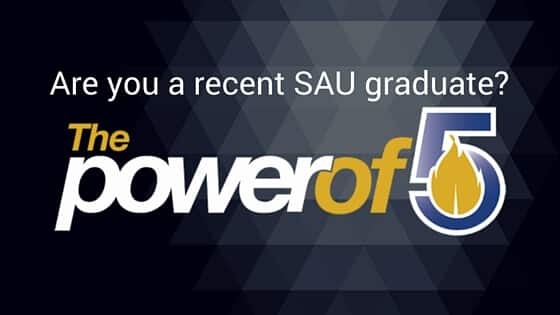 Gifts to SAU Foundation are tax deductible as charitable contributions within the guidelines of the IRS.